Paris Saint-Germain have announced that Neymar will be out of action for 10 weeks and will likely miss both legs of their Champions League tie with Manchester United. 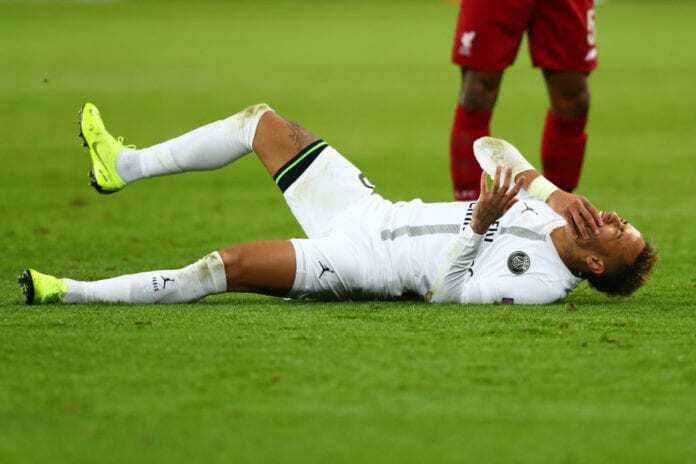 The Brazilian superstar suffered a major blow last Wednesday when he damaged the very same metatarsal he broke last year during PSG’s 2-0 Coupe de France win over RC Strasbourg. PSG manager Thomas Tuchel was then forced to substitute an emotional Neymar for Moussa Diaby in the 62nd-minute. 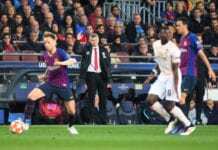 The German then revealed that chances of Neymar facing United next month are “super difficult” after the former Barcelona star was absent in Sunday’s 4-1 win over Rennes in Ligue 1. But it turns that Neymar may be sidelined for even longer than Tuchel had imagined after a group of world-renowned medical experts met at PSG’s Ooredoo Training Centre to diagnose his foot injury on Tuesday evening. “After detailed analysis by the specialists, an agreement was reached of conservative treatment of Neymar Jr.’s injury to the fifth right metatarsal,” read a statement on the club website. 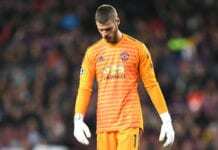 The timing of Neymar’s injury couldn’t have been more unwelcome at PSG with midfielders Marco Verratti and Lassana Diarra also sidelined with injuries. Meanwhile, Adrien Rabiot remains suspension from the team after announcing his decision to let his contract at PSG expire in order to leave the club this summer as a free agent. 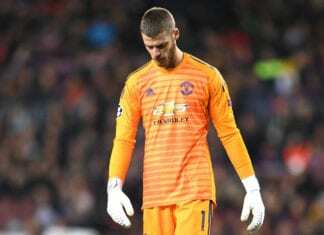 The French champions will take a trip to Lyon this Sunday for their next Ligue 1 match and will meet United at Old Trafford on February 12 for the first leg of their last-16 Champions League tie. The return leg at the Parc Des Princes will take place on March 6. Previous articleAulas: Depay can leave Lyon – it suits me well!